Holding a finished book with your name on the cover is a truly amazing feeling; it’s one of those experiences everyone should have. 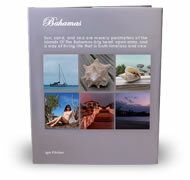 So many pictures, so little time … but now, you can turn those overflowing photo archives into one spectacular coffee-table book. 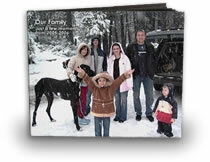 Order bookstore-quality brag book, with custom photo borders, page designs and backgrounds. Digital formats come and go, but this book’s a keeper. Words can’t describe your artistic creations, your work history, or your kung fu moves ... but this stunning portfolio book can. 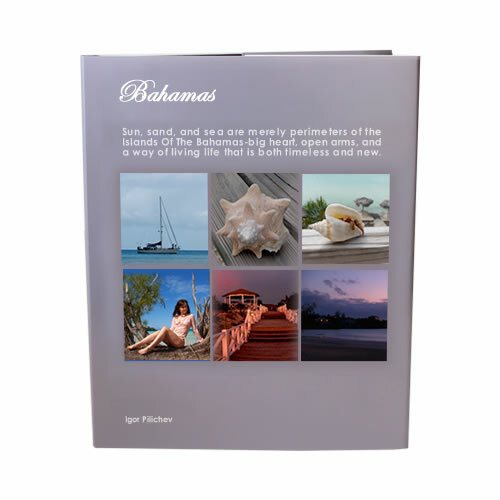 With your pick of custom looks and professionally designed pages to showcase your talents, your portfolio is ready to make a statement when you are. This showcase is a real showstopper. 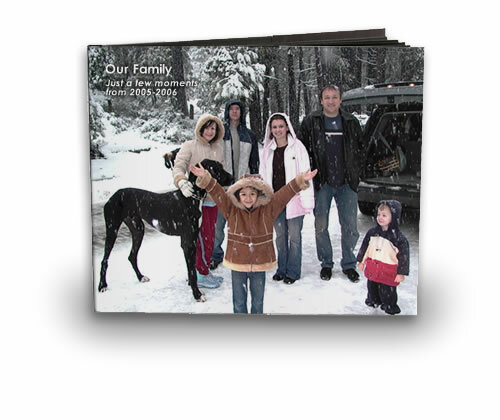 Add photos and captions describing your business portfolio, family history, or toy cars collection for a book that’s as versatile, professional, and personable as you are. We can design a compelling cover for your book. Book cover design fees generally run $189 to $300. At Artisan Productions we believe that a book should not be only text in blank pages, but a complete reading experience. Illustrations are excellent to express ideas and concepts. A picture is worth a thousand words! If you are in need of technical diagrams and drawings, paintings and sketches, storybook illustration, marketing-oriented illustrations, cartoon, animation or characters, we are here to help!